Boom, it's here! 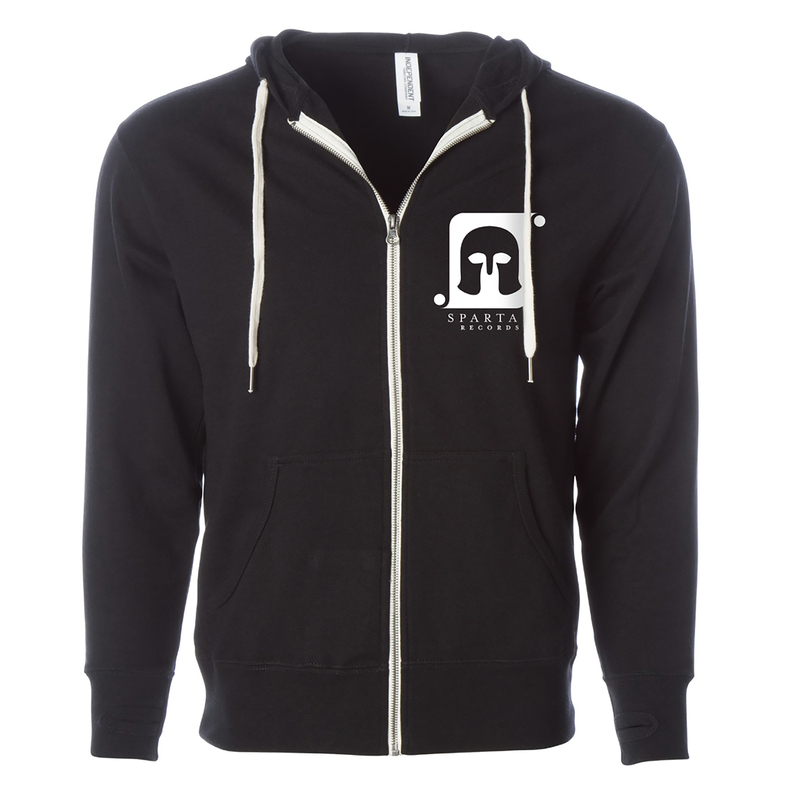 Spartan's first zip-up hoodie is the perfect mid-weight sweatshirt for all occasions. Going to the grocery store? Check! Going to the prom? Check! Whatever the case, our logo hoodie comes printed on an Independent Trading Co. hoodie and offers a fitted body with french terry interior and natural-colored exposed zipper tape. But wait, there's more! Not sure what size will fit you best? Check out the size chart.